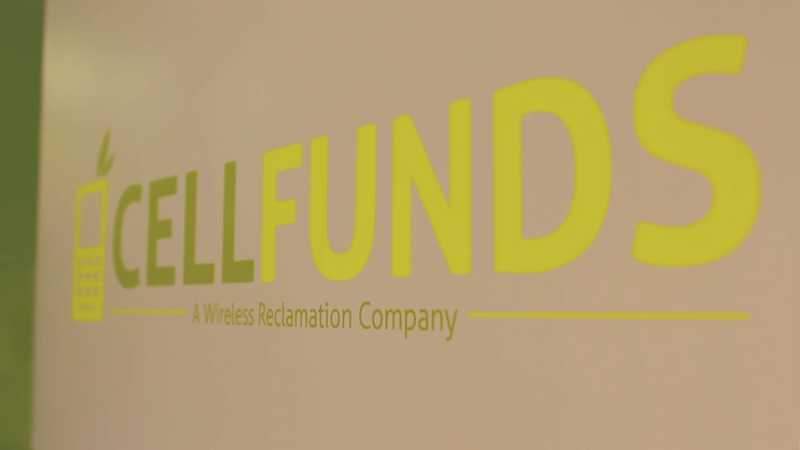 Cell Funds is a reclamation & recycling company based out of Sherman Oaks, California. Using an innovative approach to recycling, we purchase your cell phones at the maximum allowable recovery payout that the current market allows us to pay for used cell phones. 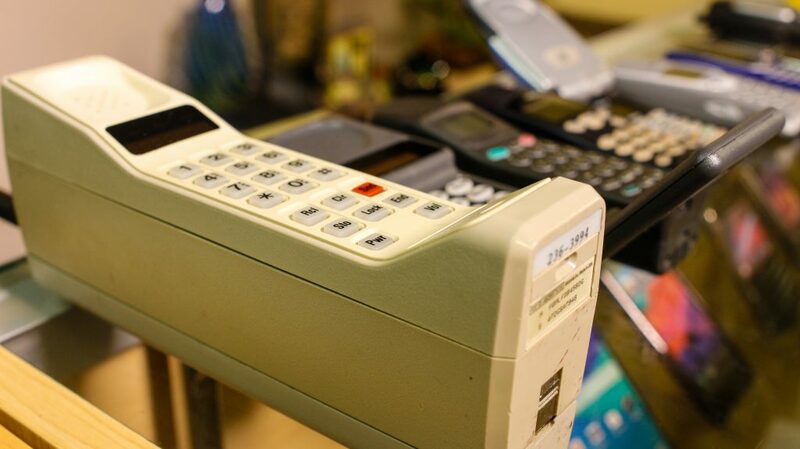 Since 2004, we have been purchasing and recycling used cell phones & electronics. Cell Funds is dedicated exclusively to equipment reclamation and recycling services, a vital component of the earth-friendly business model. Cell Funds refurbishes or recycles cell phones in an environmentally safe manner, and provides individuals and organizations with the opportunity to earn cash for their recycling efforts. We pay the maximum allowable recovery value for your old, unused equipment. Cell Funds is committed to conducting our operations in full compliance with the best environmental standards. Utilizing best practices safeguards our community, the environment at large, and future generations. • All cell phone components (plastic, metal and batteries) are recycled. • Metal parts are melted down to recover the base metals. • Plastics are separated and recycled. • Batteries are sent to a licensed recovery facility that cleanly recovers the materials. • Material reclamation operations are performed at EPA licensed and regulated facilities. • Every submitted unit is reclaimed. 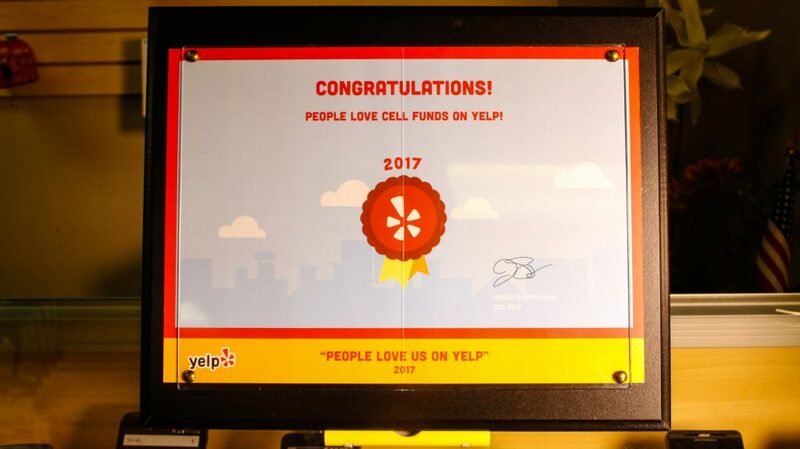 In addition, every business and individual who submits a phone is given the opportunity to donate the proceeds to worthwhile charities in our community and across the country. All recovered materials are sold to the appropriate markets for reuse. Cell Funds will continue to Reduce, Reuse and Recycle so that we can help maintain our Earth healthy, for our futures sake. Cell Funds was created to formalize this branch of our business and expand our recycling services into the broader US market. Cell Funds refurbishes or recycles cell phones in an environmentally safe manner, and provides individuals and organizations with the opportunity to earn cash for their recycling efforts. services, please contact us at: 866-874-6759.